The University of Sussex offers up to 25 Chancellor’s international Scholarships for Overseas students to study for taught full-time Masters degree. Scholarships are awarded on the basis of previous or current academic performance and future potential. The selectors will pay careful attention to the information you provide in the Scholarship application form. * Be assessed as liable to pay fees at the “overseas” (namely the non-EU) rate. 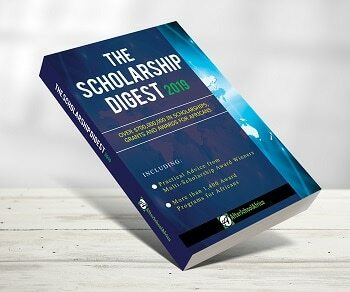 * Have sufficient funds to meet your tuition fees and living expenses, after taking account of the possible award of a Chancellor’s International Scholarship. * Intend to remain on the programme for which the scholarship is offered. Students who hold other University of Sussex scholarships, including the SYLFF Fellowship, will not be eligible for the Chancellor’s International Scholarship.